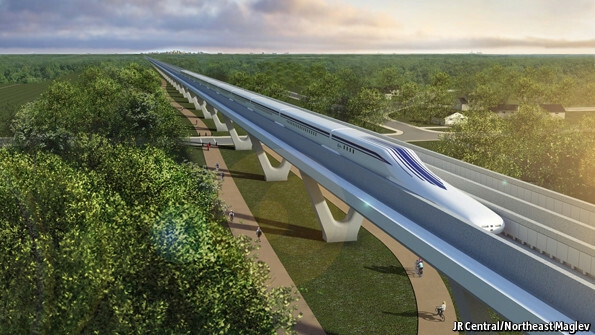 U.S. plans for high-speed magnetic-levitation train travel, known as maglev, moved a step closer to reality with nearly $28 million in federal funding. In test runs, trains have reached speeds in excess of 300 miles per hour. In the wake of the social and political upheaval of the late 1960s, Japanese artists and photographers began crafting a new visual language for an age of uncertainty. 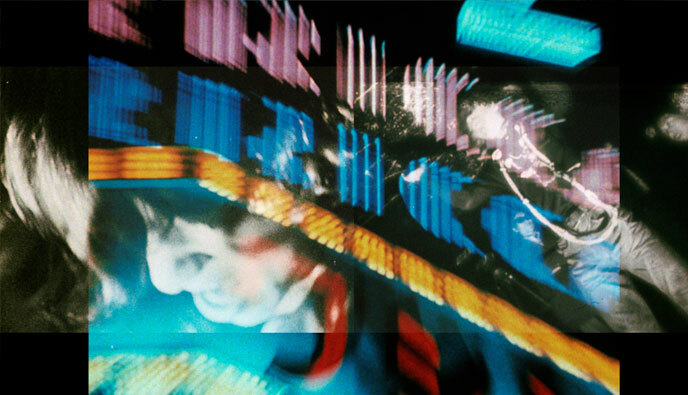 Their embrace of camera-based experiments would alter the cultural landscape and lay the foundations for contemporary art in Japan. For a New World to Come is the first comprehensive exhibition to spotlight this radical break with the past. With some 200 works by such luminaries as Ishiuchi Miyako, Daidō Moriyama, Jirō Takamatsu*, and Shōmei Tōmatsu, the exhibition charts the stunning diversity of photographic practices during this pivotal era, from conceptual series situated squarely within global artistic currents, to visually arresting meditations on time, place, and self. For a New World to Come was organized by The Museum of Fine Arts, Houston (MFAH). It is co-presented in New York City with the Grey Art Gallery, New York University, where a portion of the show is on view from Sept. 11 to Dec. 5, 2015. $12; students & seniors $10, Japan Society members & children under 16 free. Admission is free to all on Friday nights, 6–9 PM. Tuesday–Thursday, 11 AM–6 PM; Friday, 11 AM–9 PM; Saturday and Sunday, 11 AM–5 PM. Closed Mondays and major holidays. Starting Friday, October 9, through Sunday, January 10, 2016, docent-led walk-in tours will be conducted Tuesday–Sunday at 2:30 PM and Fridays at 2:30 and 7 PM. Japanese language tours will be conducted Friday nights at 6 PM. Tours are free with admission and are approximately one hour in duration. Japan Society Gallery will be closed November 26 and 27, December 24, 25, and 31, and January 1. *English Wikipedia article not available at the time of writing. Cats are a big phenomenon in Tokyo, and now the Japanese residents of New York City need only go to Soho to get their feline fixture. New York City has this week welcomed Koneko, a Japanese cafe with the city’s only outdoor cat play area, or “catio.” Visitors can sip a Matcha tea or eat a Hiyayakko tofu snack whilst cosying up to ten cats that are also up for adoption. The launch has coincided with National Cat Day on Thursday, and cat handler Jackie Luther told The Independent that the launch was good timing. The cafe was founded by Benjamin Kalb and the cafe plans to expand to hold at least 20 cats, over two floors. All the animals are from the Anjellicle Cats Rescue, which gets the animals via a trap and release program, neutering and spaying the cats before deciding whether to set them free or try to find new owners. Further downtown in the East Village is Meow’s Parlour, which is fully booked for Halloween. It holds 12 cats and just opened in December last year. Brooklyn’s first pop up cat cafe — The Cat’s Meow — was planned to close on 24 October but has announced it will be extended until late November. 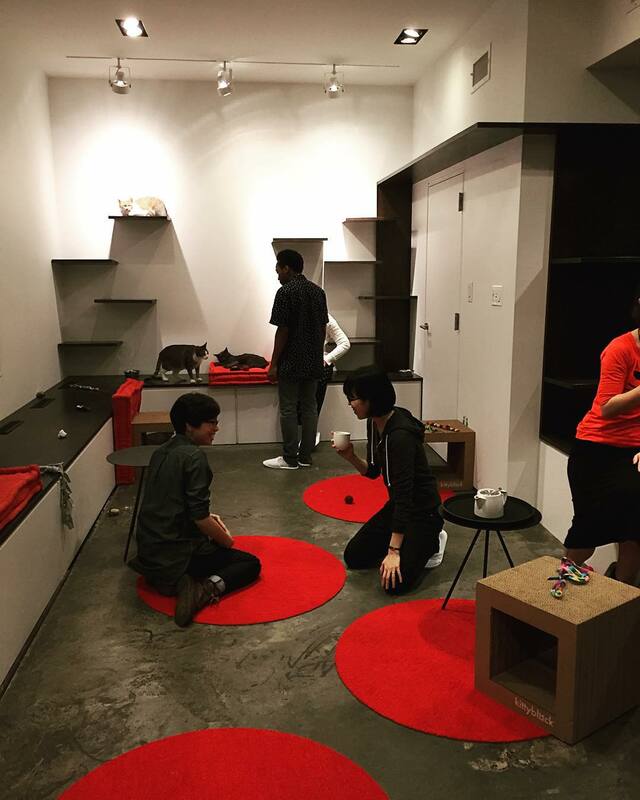 A fourth cat cafe in New York, called Little Lions on Grand Street, is also about to launch. UNIQLO throws a special Arigato Thank You Sale to celebrate 9 years of opening the first store in Soho, NYC. 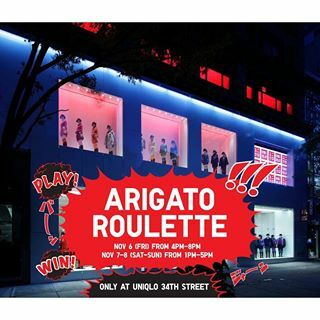 Watch as customers play Arigato Roulette at the 34th Street Flagship, winning tons of cool prizes! This highly conceptual multimedia dance work transports audiences back and forth between a seemingly quotidian space and an outlandish world. Inspired by a series of workshops with students from a school for the deaf in Tokyo, Spectator unveils non-narrative stories of tender emotion, woven through director/choreographer Shuji Onodera’s original movement vocabulary coupled with video imagery, projected text, an intimate apartment room stage set and slapstick humor. The cast includes Naoya Oda from the celebrated butoh company Dairakudakan along with Maki Yamada and Mai Nagumo, two participants from Onodera’s initial workshops for deaf students. The Friday, November 13 performance is followed by a MetLife Meet-the-Artists Reception. 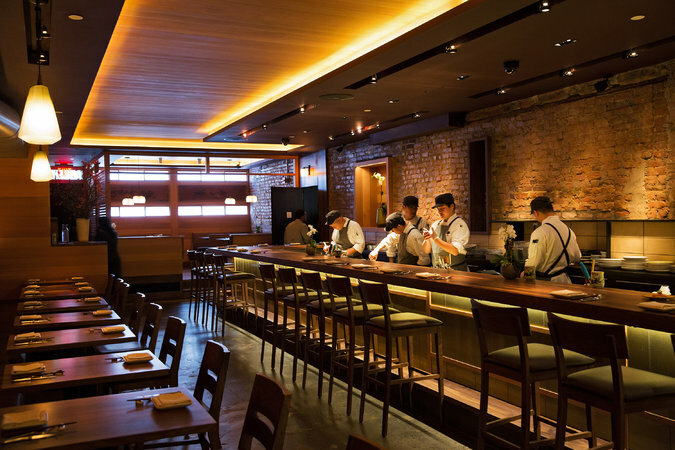 O Ya, a Japanese-inspired restaurant that opened in Manhattan in June, offers a 24-course omakase (aka tasting) menu, as well as a smaller 18-course version. Photo/Video: Jennifer Weiss for The Wall Street Journal. Read also: O Ya, a Boston Favorite, Comes to New York. An exhibition of 150 important Japanese artworks is being held at the Metropolitan Museum of Art in New York. 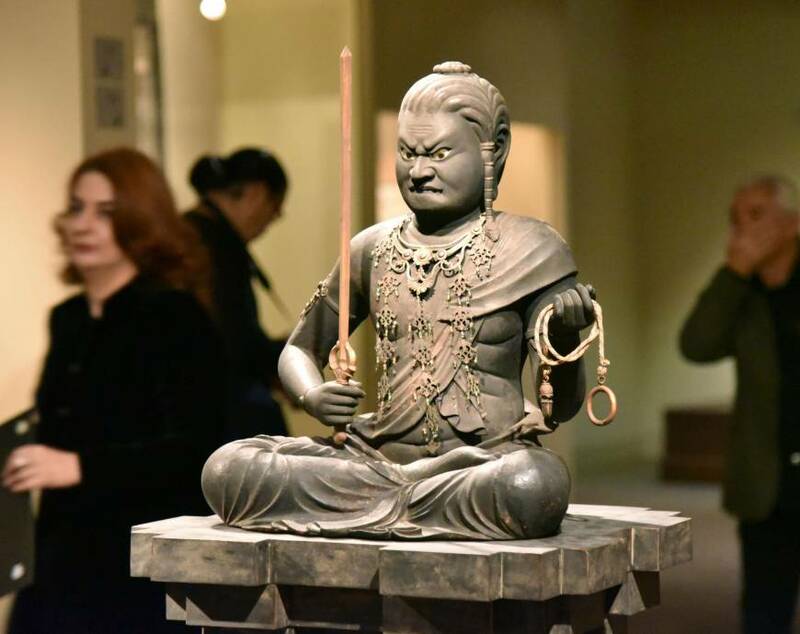 It includes a statue of the Buddhist deity known as Fudo Myoo by sculptor Kaikei, who lived in the late 12th and early 13th centuries. The collection also includes a depiction of a plum tree by 18th century painter Ito Jakucho. The works are some of the 300 or so items donated to the museum after the death of collector Mary Griggs Burke in 2012. The earliest is from the 10th century. The exhibition was set to open Tuesday and run through next July 31. Burke began collecting Japanese art in the 1960s, eventually acquiring about 1,000 items. It was described as the largest private collection of Japanese art outside of Japan. Some of the pieces were exhibited in public in 1985, including at the Tokyo National Museum. Part of the Burke collection was also donated to the Minneapolis Institute of Arts. In America, Kon Ichikawa has been the least visible of the great Japanese filmmakers, despite a prolific career that continued almost to his death at 92 in 2008. Individual movies have made their mark — his shattering antiwar picture “Fires on the Plain” (1959), an unqualified masterpiece; “The Makioka Sisters” (1983), the story of a family fallen on hard times in 1930s Kyoto and a film of surpassing visual splendor; or “Tokyo Olympiad” (1965), his cool, eccentric, innovative documentary about the 1964 Olympics. But perhaps because of the versatility these titles indicate, he’s never come into focus in the United States the way Kurosawa, Ozu and even Mizoguchi have. There hasn’t been a major Ichikawa retrospective in North America since 2002. 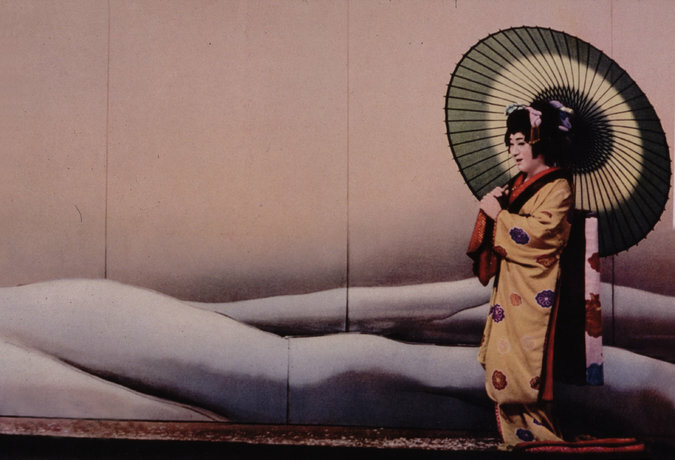 This weekend, the Japan Society in Manhattan is offering a chance to sample a few of his less familiar films with the short series “Kon Ichikawa Restorations,”i the United States premieres of three movies in new 4K ultrahigh-definition restorations, projected in 35 millimeter. It begins on Friday night with “Conflagration” (1958) and continues Saturday with “Her Brother” (1960) and the ravishing, wonderfully strange period thriller “An Actor’s Revenge” (1963). 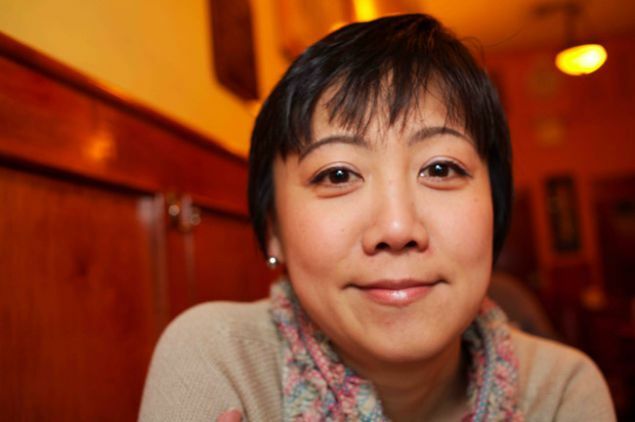 New York’s Japan Society is expected to announce tomorrow the appointment of Yukie Kamiya as the next director of the Japan Society Gallery. Ms. Kamiya, whose speciality is in Japanese contemporary art, will begin her new role at the beloved museum, which is known for its program featuring both timely and historical exhibitions, on November 16, 2015. Ms. Kamiya has served as the chief curator of the Hiroshima City Museum of Contemporary Art (Hiroshima MoCA) in Japan since 2007. Prior to working at Hiroshima MoCA, she was adjunct and associate curator at the New Museum in New York from 2003 to 2006. While at the Hiroshima MoCA, she has organized major solo exhibitions for prominent artists such as Yoko Ono, Cai Guo Qiang, and Do Ho Suh. Recently, she was selected as the 2016 curator of Sights and Sounds: Global Film and Video at the Jewish Museum, a long-term series of screenings spotlighting artists from different regions of the world.